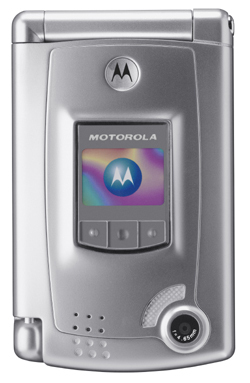 The FCC has given its stamp of approval to Motorola's upcoming MPx smartphone. 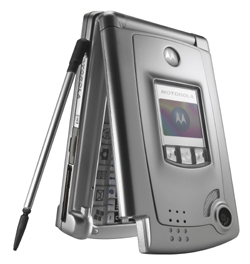 The Motorola MPx is supposed to be here in early 2005. 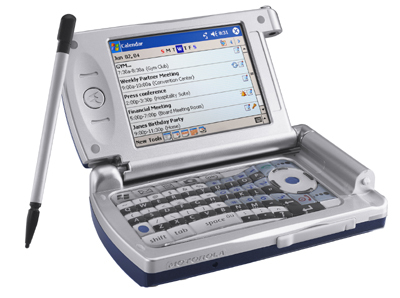 Features of the devvice include: * Dual hinged design for both phone and PDA functions (numeric and QWERTY keyboard depending on position) * Windows Mobile * Bluetooth and Wi-Fi * Megapixel camera * SD card slot You can view the FCC approval documents concerning the MPx here. 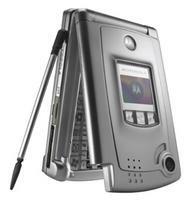 There are more photos of the Motorola MPx below.